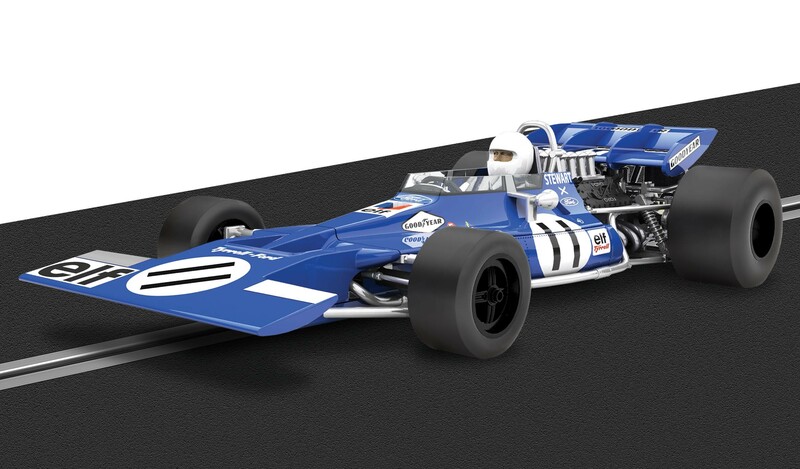 Hi Guys, Just in from Scalextric C3655a Tyrrell 003 as driven by Jackie Stewart, the Tyrrell 003 debuted at the 1971 Spanish Grand Prix and won at the first attempt. This is a limited edtion and is in stock. $64.99.